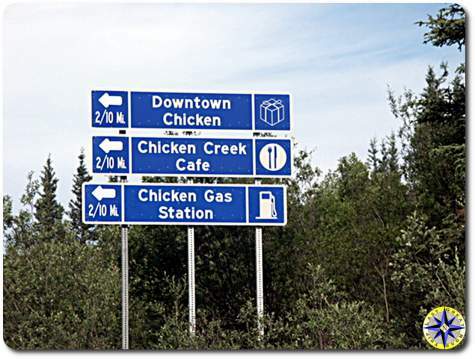 Those in the northwest know Metsker Maps of Seattle as one of the greatest places to find directions. Located in Downtown Seattle on 1st Avenue between Pike & Pine, in the Sanitary Market Building of the historic Pike Place Market. 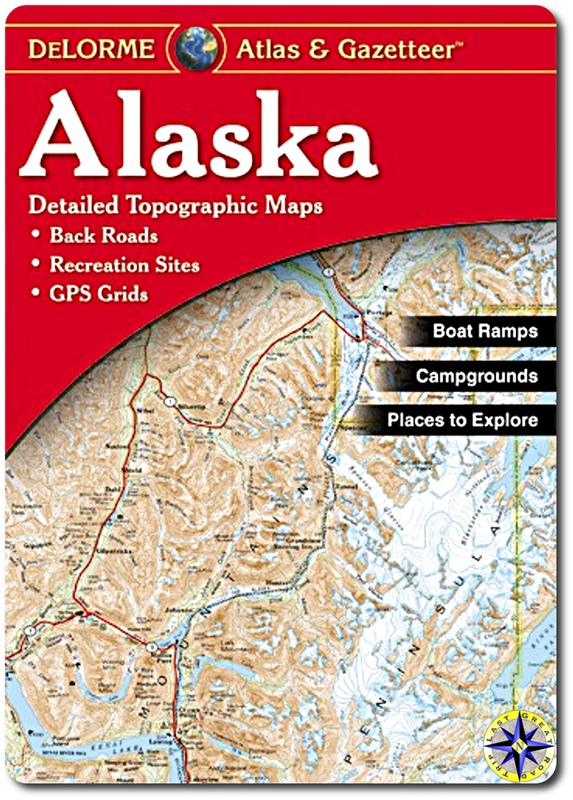 They have a huge selection of maps and a ton of other geography related products. 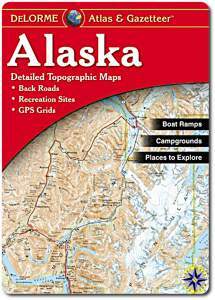 The guys at Metsker Maps helped the team sort through and locate copies of the Alaska Atlas & Gazetteer as well as British Columbia Road & Recreational Atlas. Both of these atlases are very detailed, filled with the information we need to not only map out a direct route but also ensure we can find those “off the beaten path” destinations. One atlas remains to be found that covers Canada’s Yukon Territory. You can see the route we’re looking at on the Travel Maps pages. While the map images are high level highway maps, you can see the scale of this adventure. Since we have the FJ Cruiser for this trip, we plan to make good use of the atlases to chart out dirt trails that can be explored. Many folks have asked if we’re going to get a GPS. The answer so far has been no. We still feel that a compass, accurate detailed maps and the knowledge of how to use both can be more useful than most GPS available at a reasonable price. Also, for me at least, turning the pages of a map is a prelude to driving the trails and looking just beyond the next bend in the road.